Trussardi is an Italian fashion house, founded in 1911. It began as a leather glove manufacturer, selling to the public and to the Italian army during World War II until it surrendered to Allied Forces. Trussardi expanded its line to additional leather goods in the 1970s after Nicola Trussardi took over from his uncle. 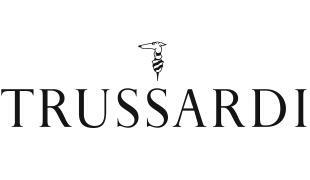 In the 1980s Trussardi started production of ready-to-wear clothing, in addition to products including perfumes and jeans. 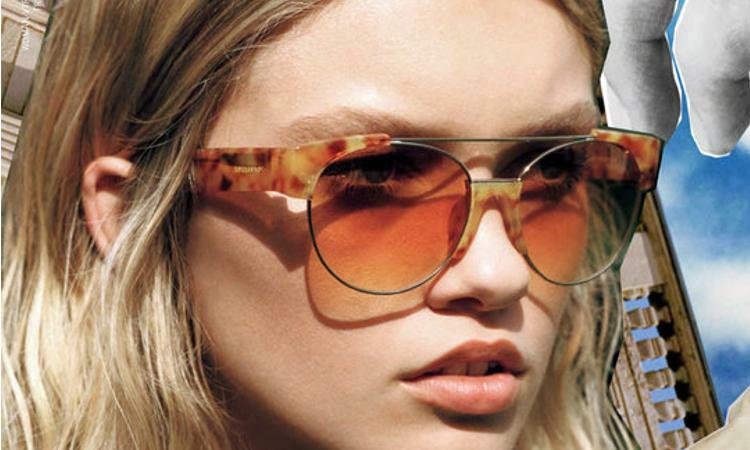 By the 1990s Trussardi was selling internationally, with its largest markets in Italy and Japan.